As this year comes to an end, you may be looking back at those books you read; maybe you’ll consider reading them again? 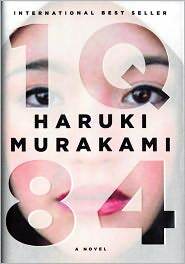 Do you have books you regularly reread? The book review section of the Sunday New York Times has a full page ad that caught my eye – from the publishers at Knopf Doublday – 9 books to read and discuss. I’ve read and reviewed five of them, dismissed one, and waiting for the other three to make it to my library system. 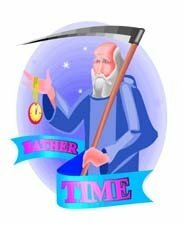 the I Ching Teller of Fate. 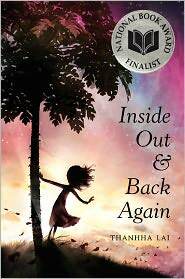 A young girl escapes the war in Vietnam in Thanhha Lai’s National Book Award finalist Inside Out & Back Again. 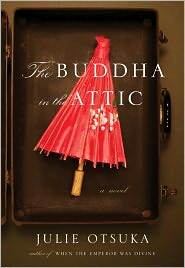 Written in verse, Lai’s poetry follows the escape of a young Vietnamese girl, Hà, from her war-torn homeland to her new home in Alabama. Hà struggles to acclimate to new surroundings in Alabama with a new language, reciting the rules as she learns verbs and endings – “so this is what dumb feels like” – nothing to the humiliation of being put on display at church by their sponsors. Over a year, Hà and her mother become more assertive, determined to not just survive but to reclaim their lives. 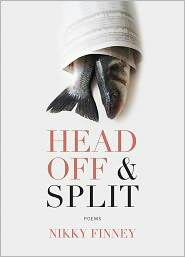 Lai’s poetry gives a sharp, focused image to their struggle, as told by an angry fourth-grader, and clearly offers insight into the daily challenges of starting over. 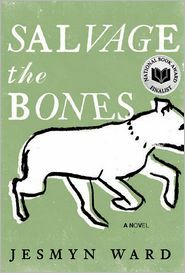 After the National Book Award committee’s very public mistake – identifying the wrong book as one of their five finalists – I wanted to read the book that almost missed out for a clerical error. 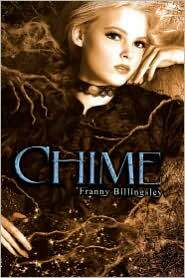 Fran Billingsley’s Chime is a fantasy with a teenage witch as the heroine. When not spouting Old World jargon, Briony produces intuitive gems that will ring true with teens struggling to go past childhood, into a new world of being grown-up. Briony carries heavy baggage in her attractive frame: her mother died in childbirth, her twin sister is mentally disabled, her father is emotionally distant, and her stepmother blamed her for everything – pouring guilt and fear into Briony’s susceptible mind before mysteriously dying of arsenic poisoning. 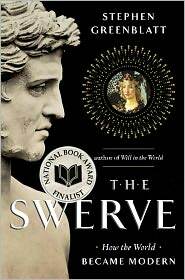 When handsome and personable Eldric arrives from London, teen romance and first love seem inevitable. Eldric’s father is the engineer assigned to drain the swamp – where most of Briony’s otherworldly creatures live. Draining the swamp will also change the town, not a popular concept with the citizenry who would prefer not to participate in the Industrial Revolution. If the power of anger and wishing evil can cause bad consequences, Briony may be a witch, as she believes – thanks to her stepmother’s cruel indoctrination. Billingsley cleverly creates a feisty character that could influence the action with or without supernatural powers, and she sprinkles the story with imaginative creatures that only Briony can see and communicate with. Billingsley sets the action at a time when women with red hair are hanged for being witches and uses rural English period language that is difficult to follow at first. The plot sometimes get lost in the translation. 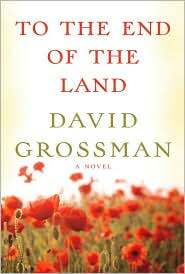 But, the story has a universal appeal with a satisfying ending, and a main character worth knowing. Chime deserves it nomination.